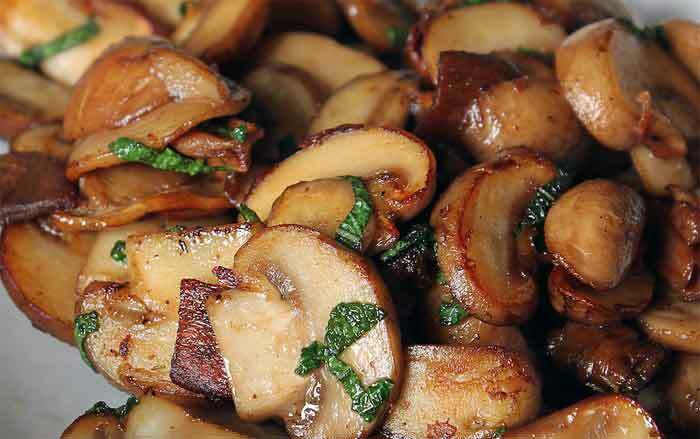 Place cleaned, sliced thin mushrooms in a single layer in a large non-stick skillet. Sprinkle with a pinch of salt and 2 shakes of Worcestershire sauce. Cook stirring for 15 minutes until brown and soft. This entry was posted in Article, Tips, Vegetables and tagged How to, saute by foodies4mmc. Bookmark the permalink. Worcestershire sauce?I had no idea.I had been using butter or olive oil.Thanks for sharing.I will do this!